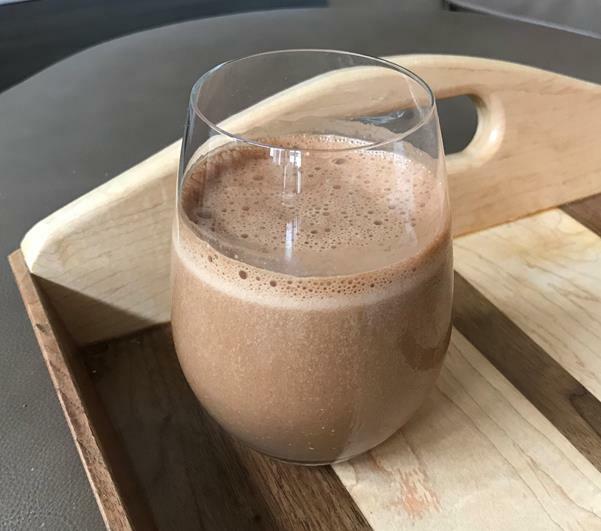 A tasty Matcha smoothie will add a kick start to your day. 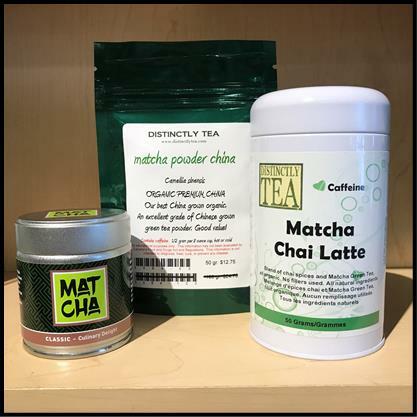 You can use any Matcha but we suggest one of our Culinary Matchas or our Matcha Chai Latte Mix. If you find it too thick just add a little more milk. 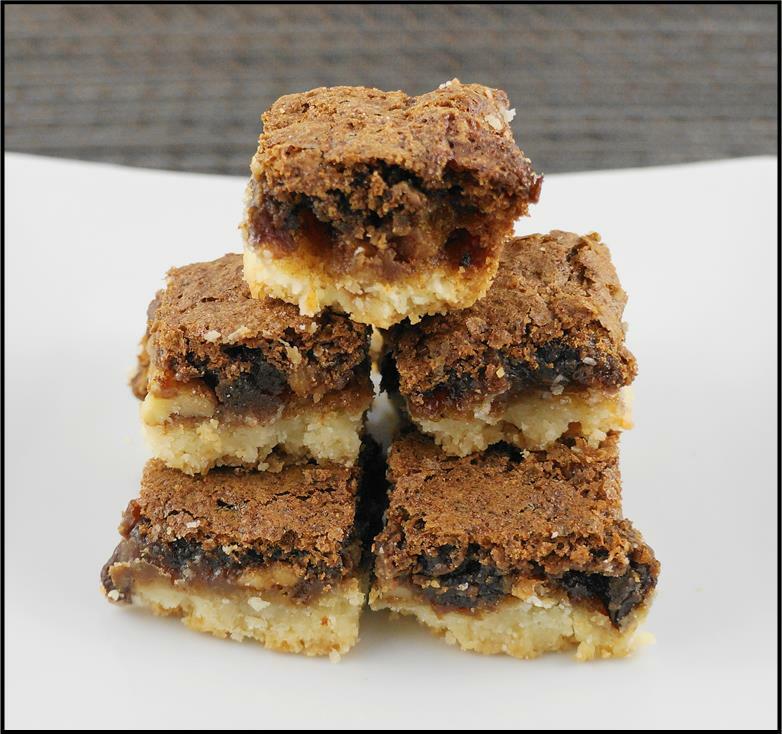 These butter tart squares are a favorite for many. 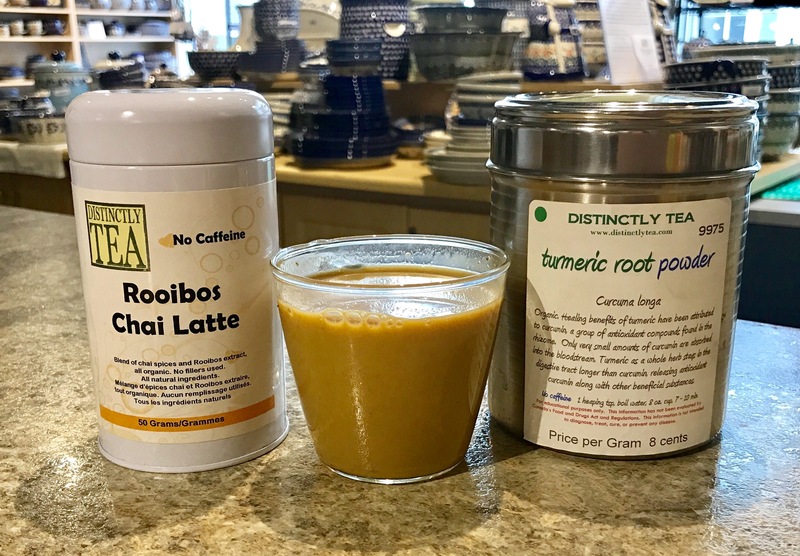 Adding the Rooibos Chai Latte as the spice creates an interesting twist to the flavour. 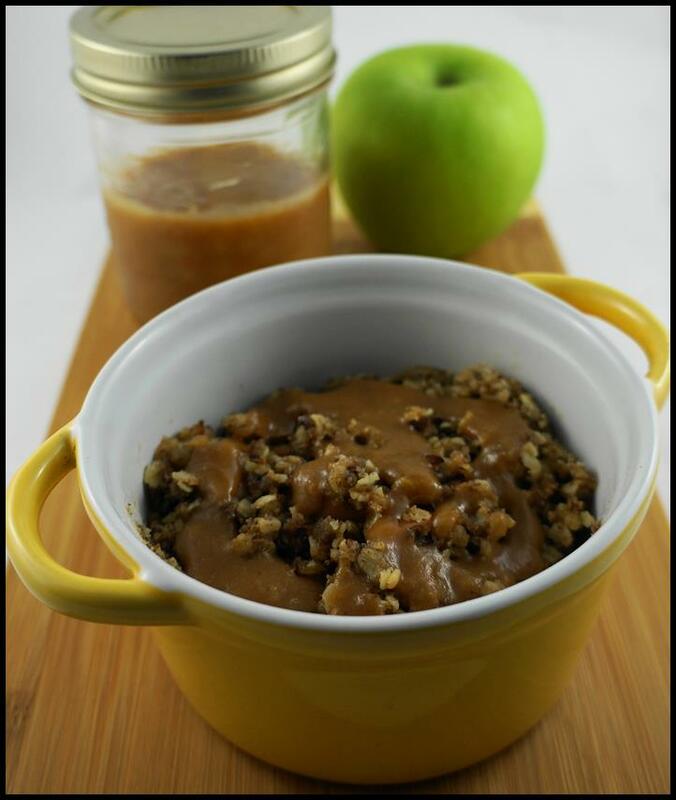 A versatile fruit crisp that can be made using apples, peaches, pears etc. 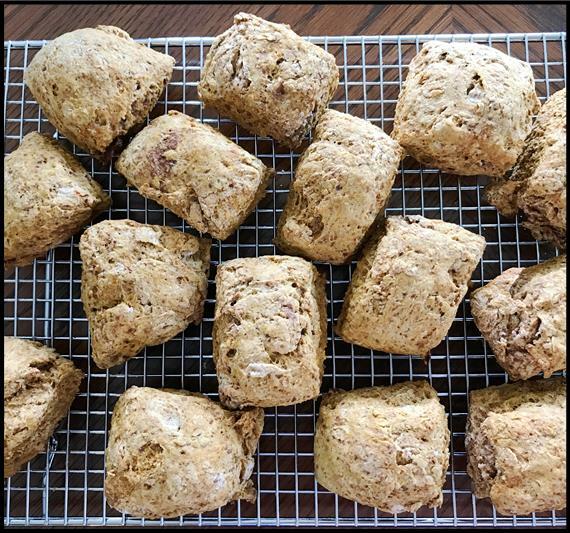 This recipe is quick & easy for one but could be easily made for more by increasing the ingredient amounts. 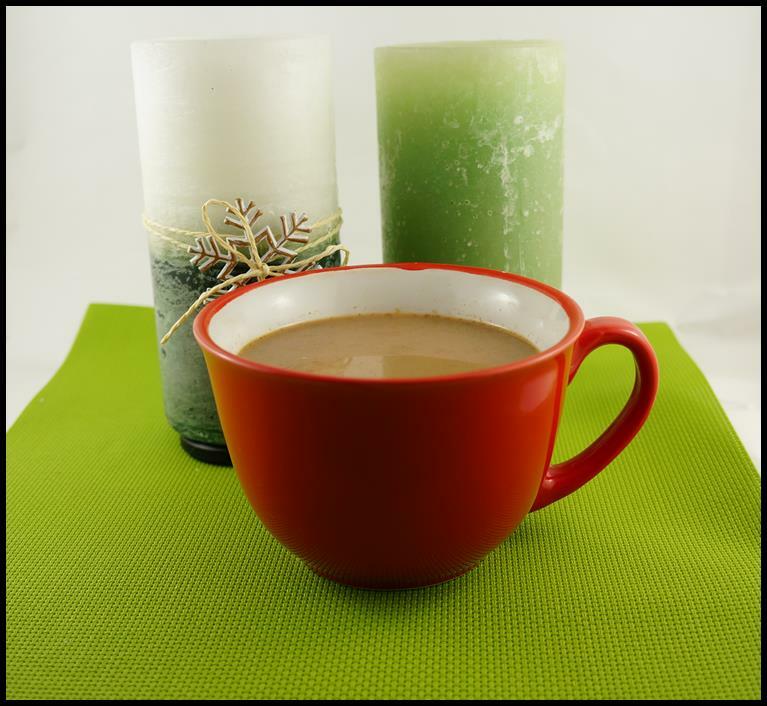 Enjoy the taste of pumpkin pie in your cup with this easy to make latte. 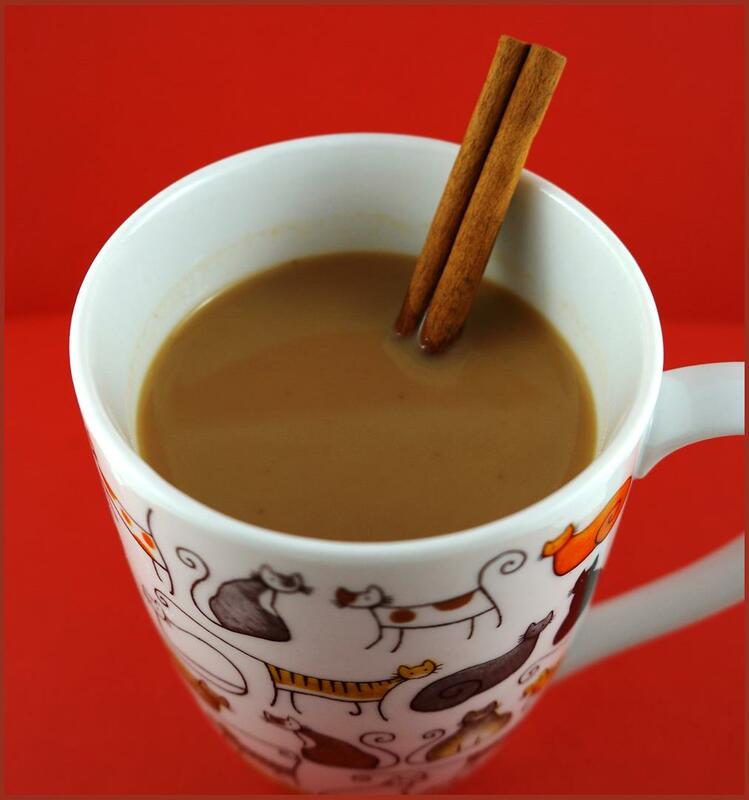 Adjust the pumpkin pie spice to suit your taste. 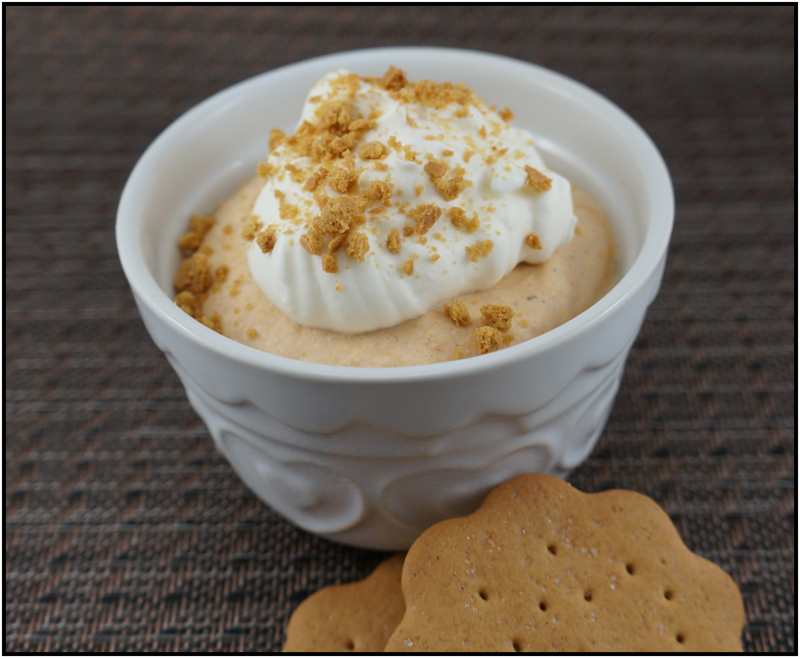 An easy no bake recipe making a lighter version of pumpkin pie. 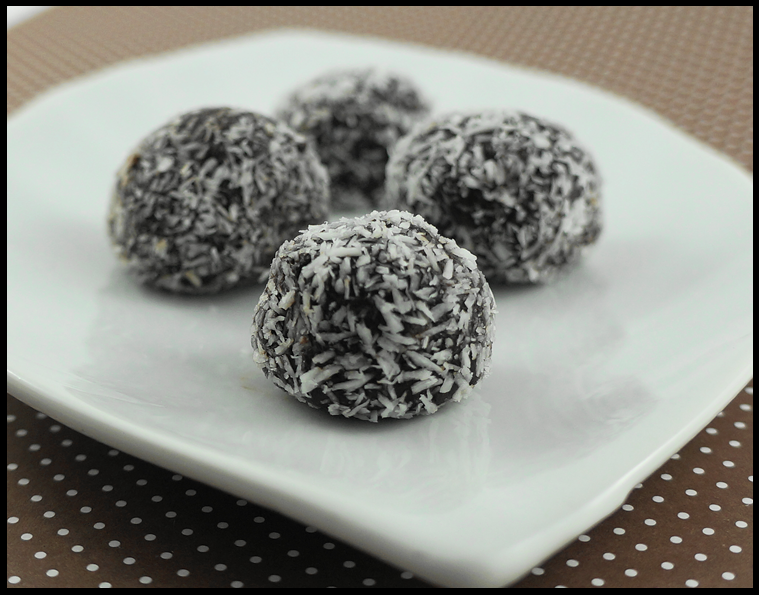 No bake energy balls with maca root powder and healthy cacao powder. Super chocolaty.